2009- Asst. 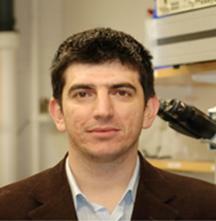 Prof. , Bilkent University, Department of Physics. Department of Chemistry and Chemical Biology. 2001-2003 M.S., Bilkent University, Department of Physics. 1996-2001 B.S., METU, Department of Physics.